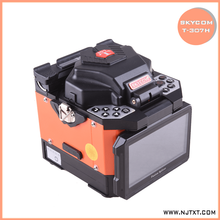 NanJing-SKYCOM Communication Ltd. Fusion splicer, Optical Power Meter, Splicer Accessories, fiber optic splitter , Optical Fiber Identifier – Nanjing Tianxingtong Electronic Technology Co., Ltd. 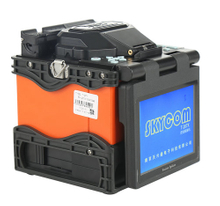 Welcome to NanJing-SKYCOM Communication Ltd.
We are China Telecom certified supplier of Backbone Network fusion splicer. 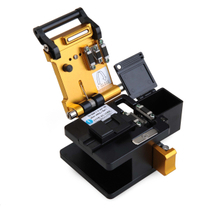 We founded in NanJing China in 2010 and became China's top3 manufacturer of fusion splicer in 2014. We have delivered 52000 unit of fusion splicer to our customers around the world till 2018. WE ARE Experts of Fusion Splicer. China Unicom is one of three telecom service provider in China. We have been cooperating with their local offices since 2010. We are the supplier of Metro Area Network fusion splicer for their projects in Northern China. China Telecom is the largest telecom service provider in China. In 2010, China Telecom launched the "Broadband China, Optical City" project. 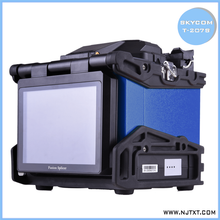 We became FTTH fusion splicer supplier of the project in 2013 and built a long-term cooperative relationship with China Telecom since then. In 2017, we passed the certification test of backbone fusion splicer, became certifed Backbone Network fusion splicer supplier of China Telecom. China Mobile is the largest mobile telecom service provider in China. In October 2014, China Mobile plans to built 700 thousand 4G base stations to provide continuous 4G service accoss cities of the country. 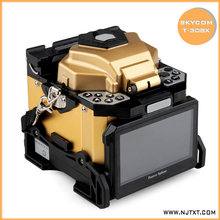 We became FTTH and Metro Area Network fusion splicer supplier since then.